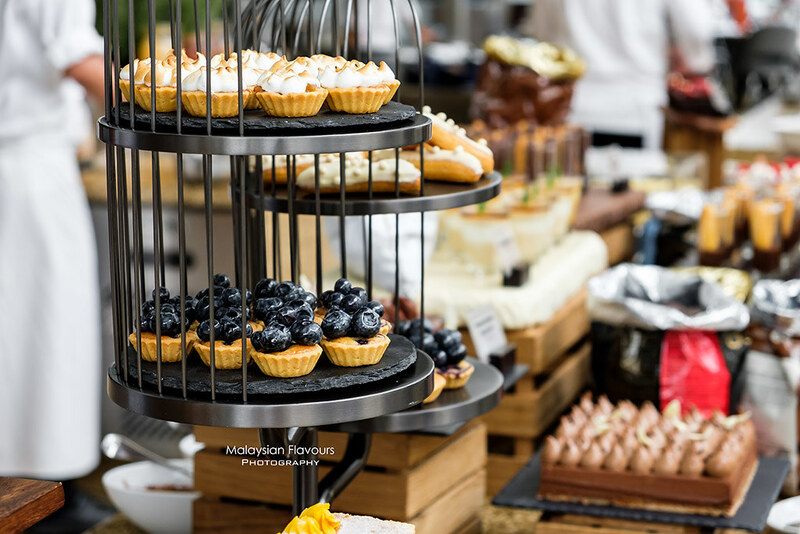 Weekend afternoon tea buffet at THIRTY8, Grand Hyatt KL – where chocolate-lovers find some of the best cocoa-rich desserts in Kuala Lumpur. 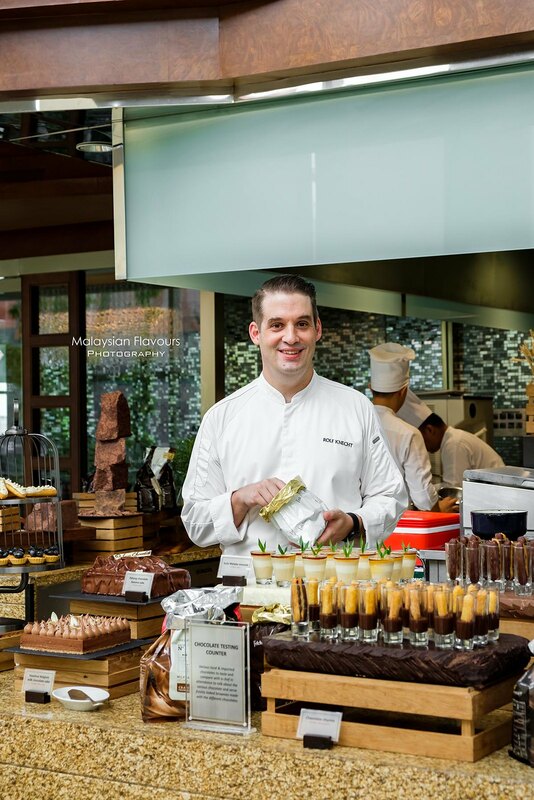 This April, visit THIRTY8 at Grand Hyatt Kuala Lumpur for all things sweet and chocolaty – the limited time High on Sugar: Chocolate Finesse weekend afternoon tea buffet specially crafted by talented Executive Chef Rolf Knecht and his team. Highlighting chocolate from around the world, including Belgium, Switzerland, France and proudly from our own country – Malaysia, Grand Hyatt Kuala Lumpur Chocolate Afternoon Tea buffet will not only delight your taste buds with delicious chocolate indulgence, but also creates an educational culinary experience to make your afternoon tea session more worthwhile, like never before. 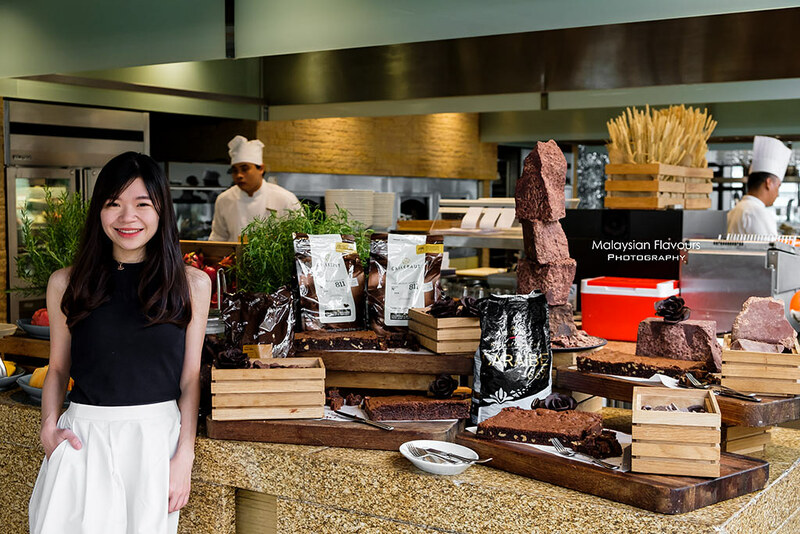 Join chef at the interactive live stations and get an insight about the history of chocolate, how chocolate has evolved along the time, origins of cocoa beans; and give a try to various chocolate in between for a deeper understanding of the flavours, textures and profiles of chocolates from different countries! 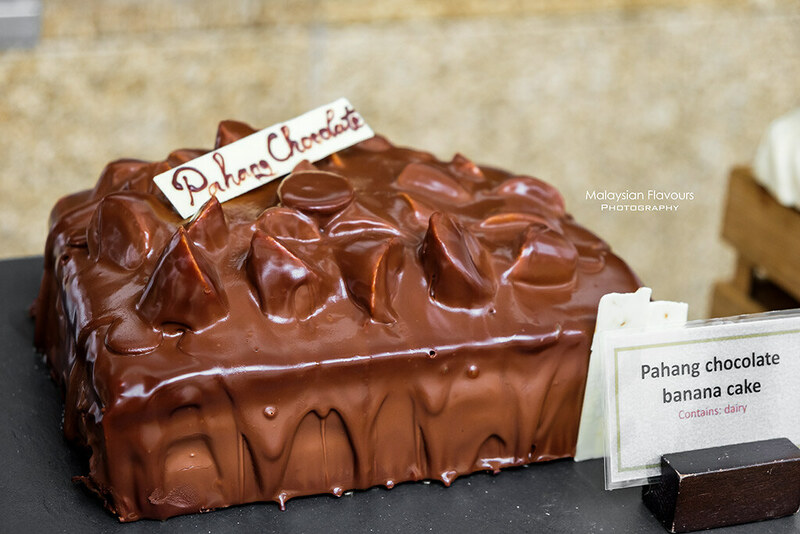 Felchlin Chocolate from Switzerland, Valrhona Chocolate from France, Callebaut chocolate from Belgium, Avant chocolate from Pahang – taste the difference! 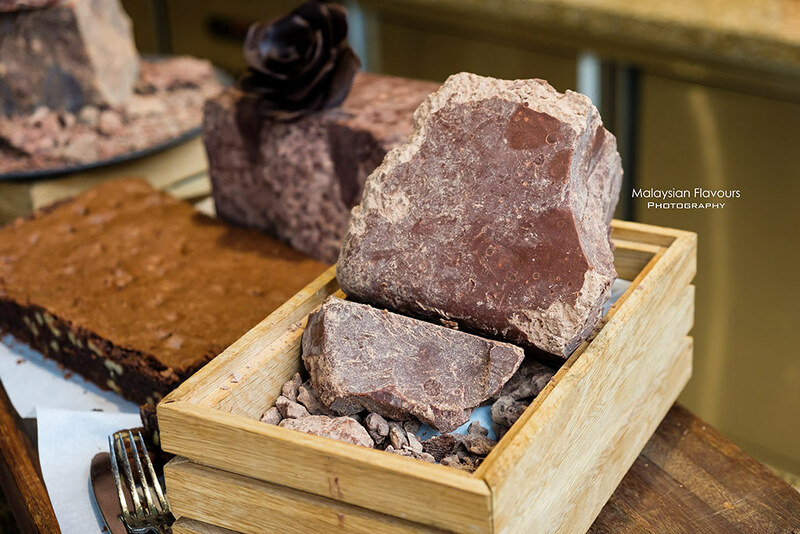 Personally, we enjoy Callebaut and Felchlin the most. 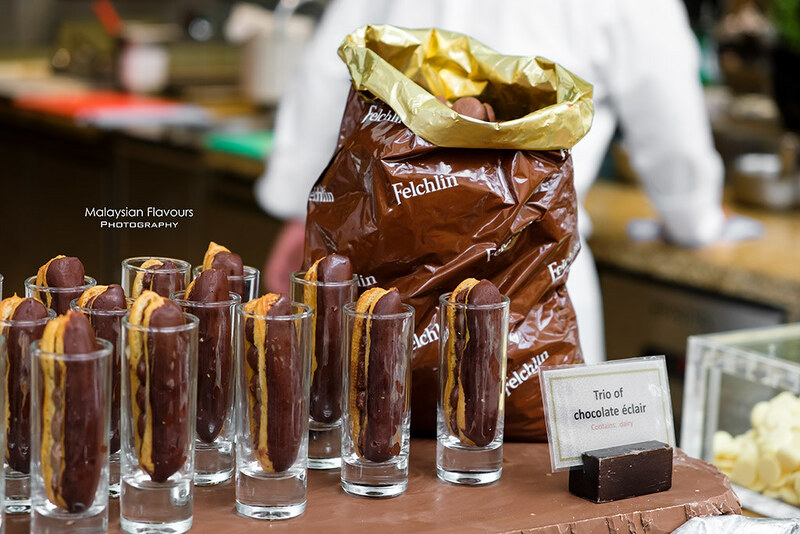 Tips: Do not miss out the Felchlin Switzerland, as you can hardly found this chocolate in commercial markets as compared to Valrhona and Callebaut. 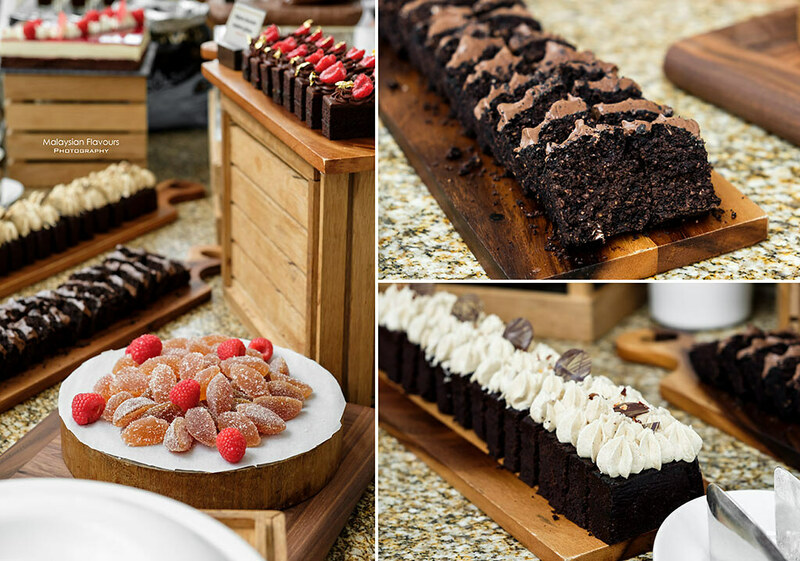 Let’s move on to the array of sweet treats and made-to-order savouries! 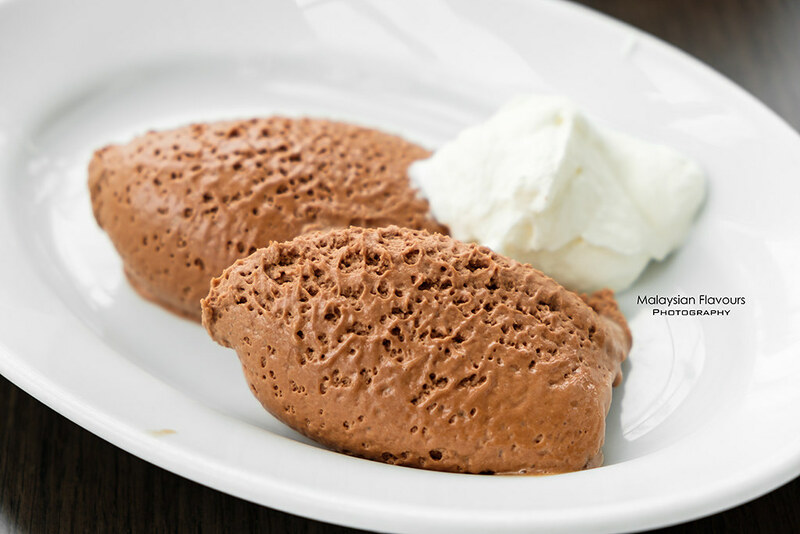 Trio of Chocolate eclair, our top pick from this counter. Chocolate Churros is lovely too. Mini in size but still great in chewy-crispy contrasting texture, dusted with fine sugar with a dip in rich, thick chocolate dressing. 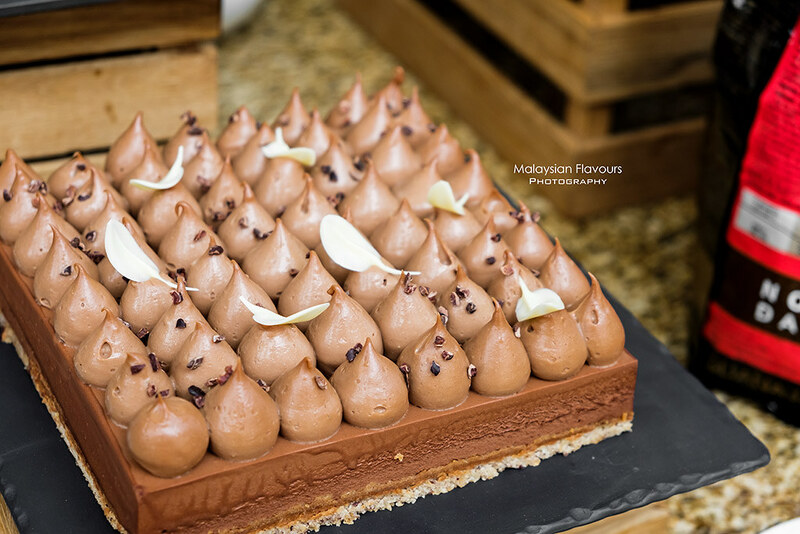 Cakes, gateaux, pies, mille-feuille, iced chocolate shots, gelatos and more, find your favourite food from over 40 chocolate inspired recipes. Or you can love them all! 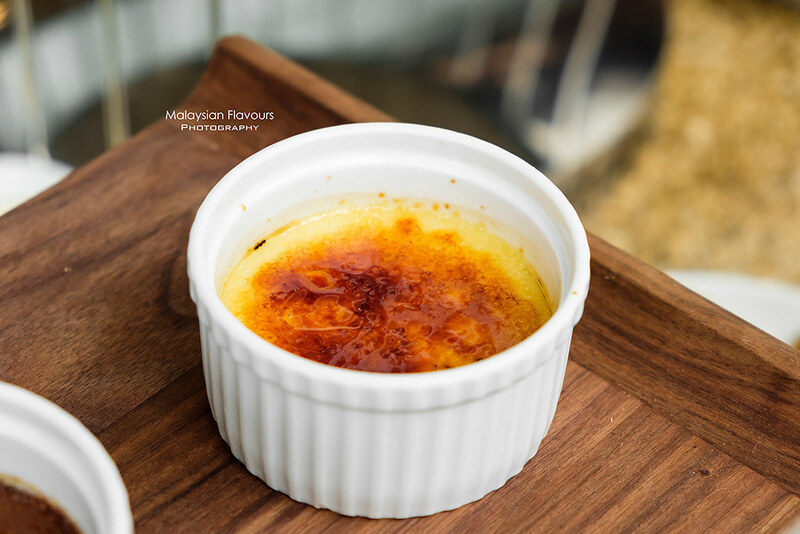 Took a switch from the classic creme brulee and requested for Burnt Pahang Chocolate Creme Brulee. Very interesting take with velvety smooth, creamy chocolate creme brulee base, not too sweet and pairing well with the golden burnt, caramelized topping. Surprisingly well-suit our palate and doesn’t disappoint! Do ask for a scoop or two of gelato/sorbet from the friendly staff. 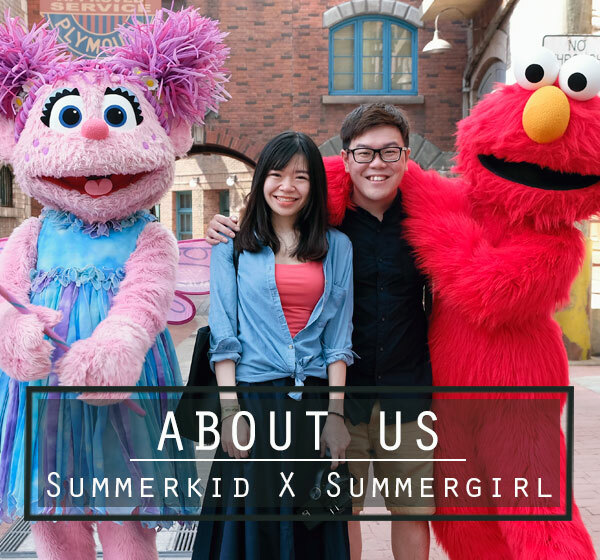 They are by the famous artisanal gelato – Whimsical! 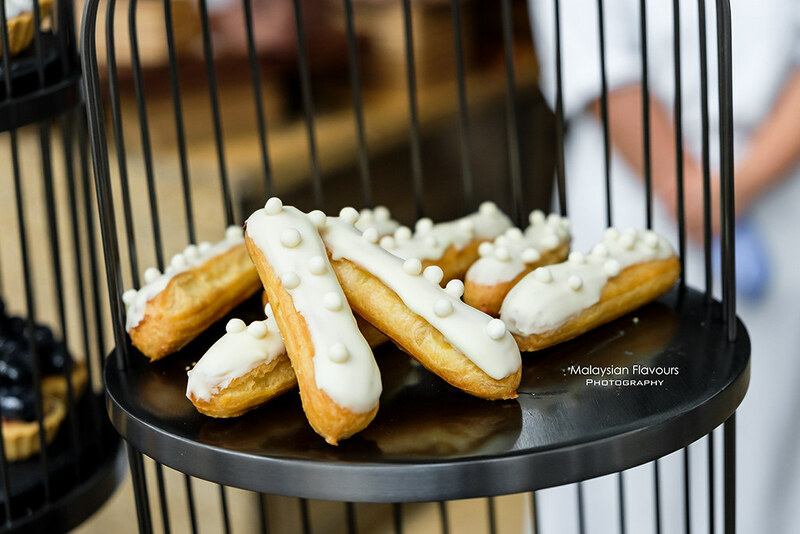 These are not displayed at the dessert counter but feel free to have them. We had passion fruit sorbet and raspberry sorbet that afternoon, highly recommended by Executive Chef Rolf Knecht. 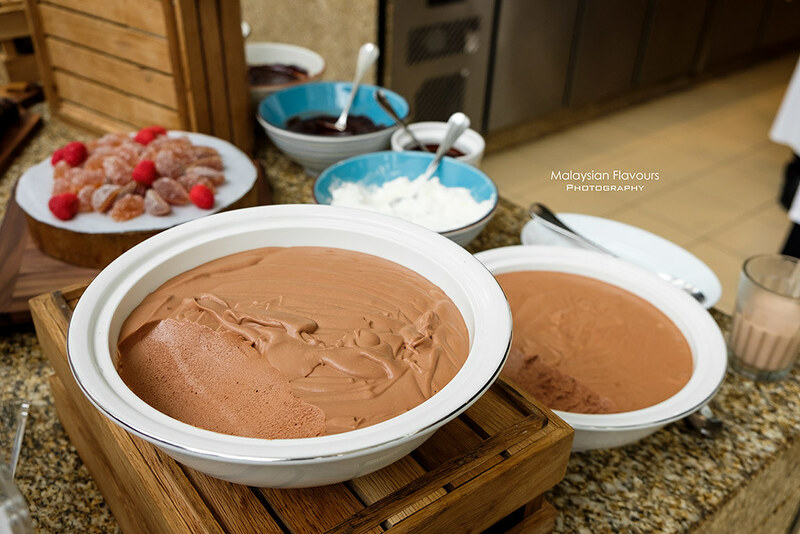 Spot the thoughtful side of the hotel – a guilt-free corner with an arsenal of low calories, high in nutritional value desserts that fits well to the health-conscious. Healthy yet doesn’t fall shorts in flavours. 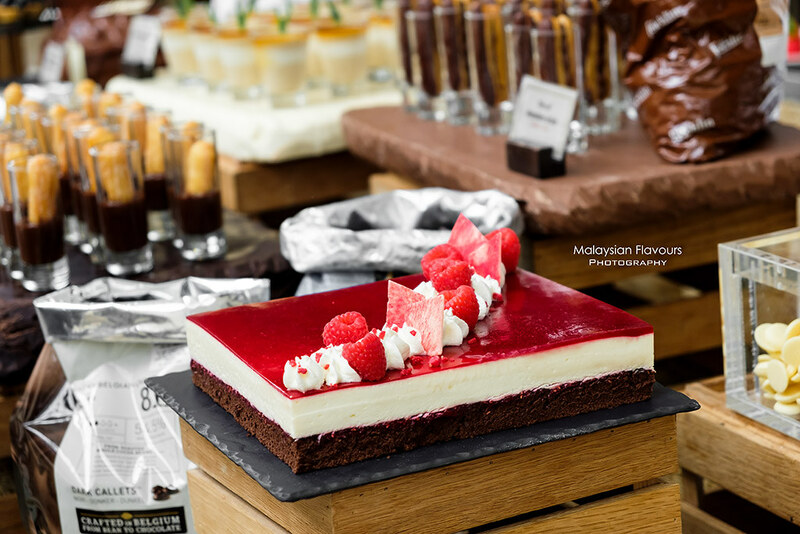 Everything is good from Swiss White Chocolate Praline with Frozen Passion Fruit, Belgian Chocolate Raspberry Gateau, Sugar-free Chocolate Mousse, Gluten, Dairy and Sugar-free Chocoalate Cake and Bon on Jelly. Get a balance from the savouries too. 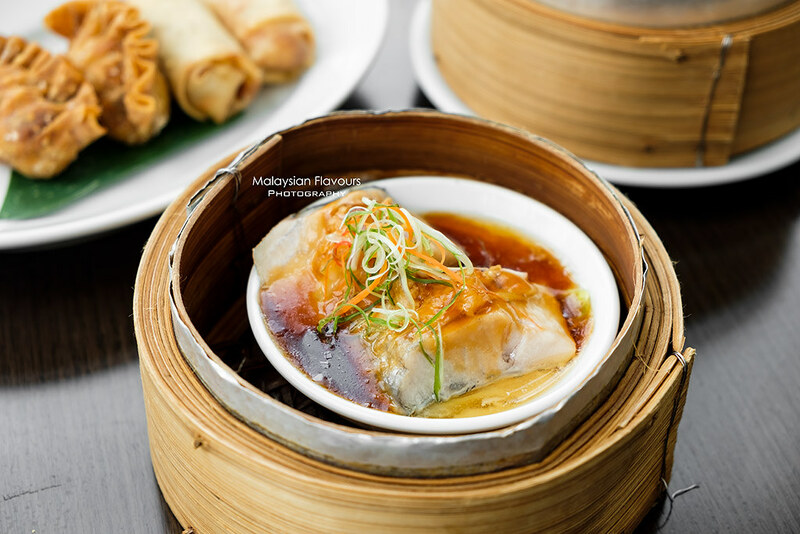 If there’s only one dish we could have from the list, it would be Steamed Sea Bass with Tofu, Bamboo and Cabbage! 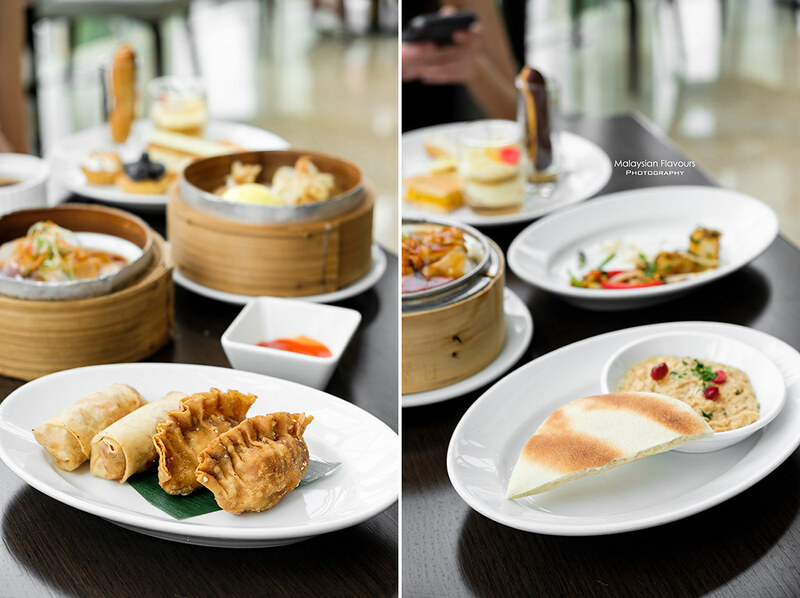 So tasty it becomes our must-have every time in THIRTY8 Grand Hyatt Afternoon Tea Buffet. 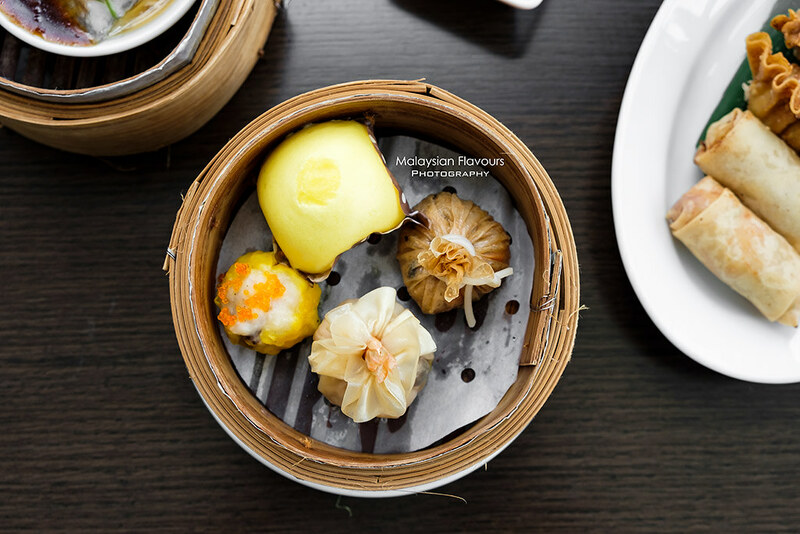 Of course, other dishes like Spring Rolls, Seafood Dumplings, Chinese Dim Sum, Potato Puff are not shadowed too. 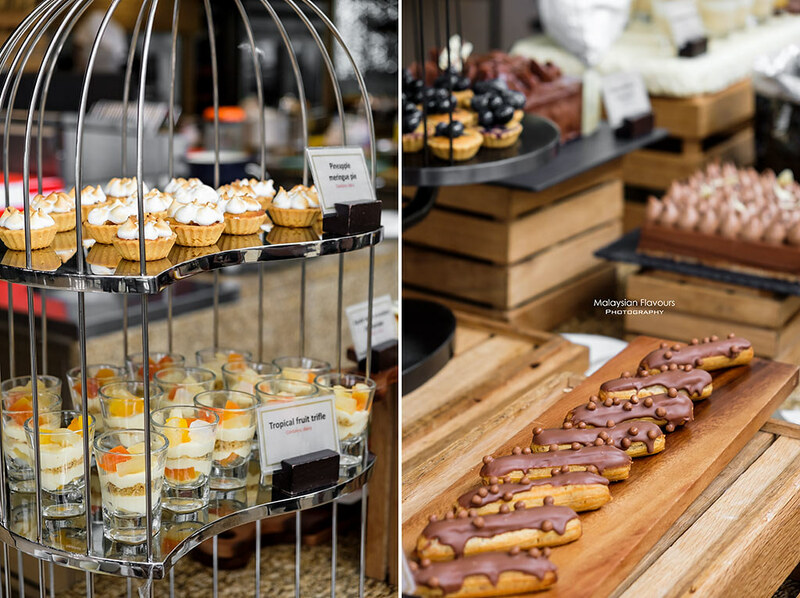 Check out also chocolate-infused creative delicacies like White Chocolate Baba Gannou, Salad with Salted Chocolate Nibs, Cocoa Espresso Black Angus Meatball, exclusively available only for this weekend high tea. 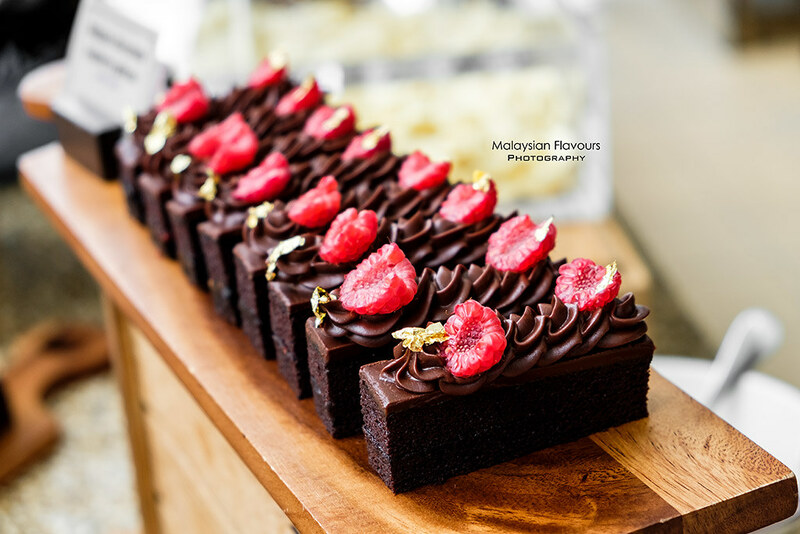 THIRTY8, Grand Hyatt Kuala Lumpur High on Sugar: Chocolate Finesse weekend afternoon tea is priced at MYR160 nett per adult | MYR 80nett per child. Price is inclusive of free-flow of tea, coffee, hot chocolate, chocolate smoothies. 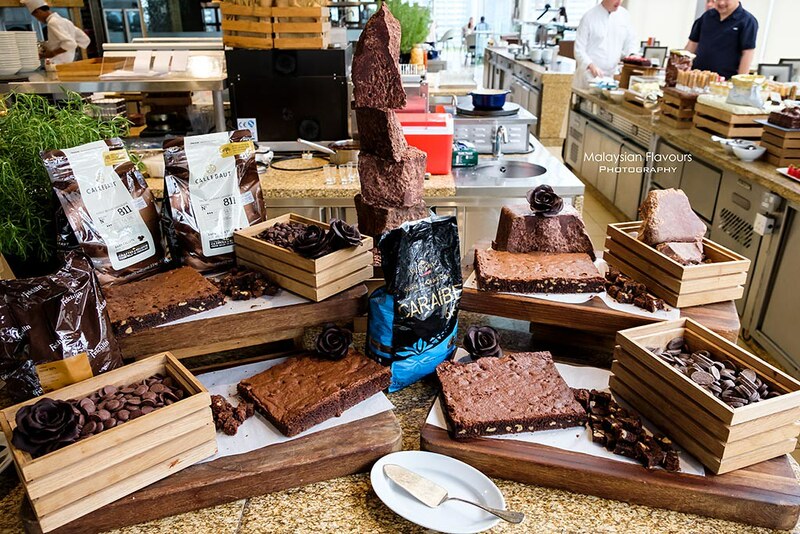 Weekend is all about sweet gatherings with your loved ones! 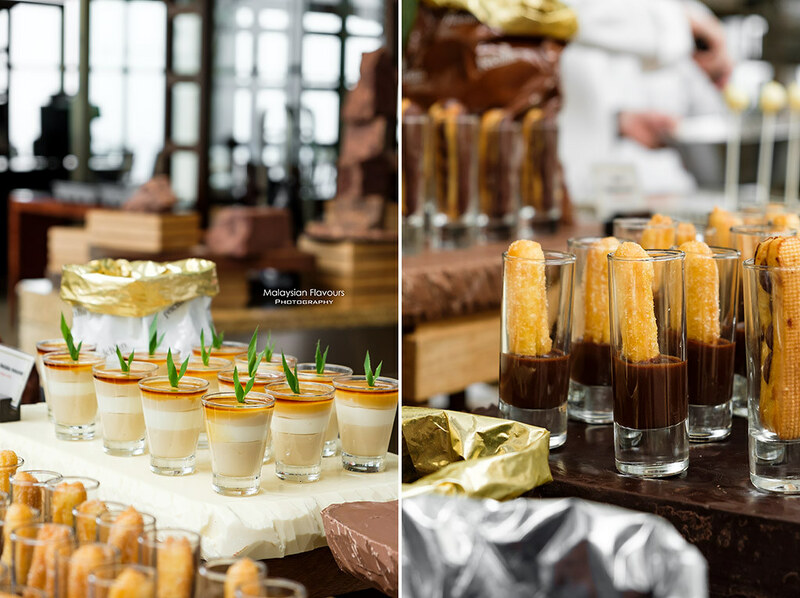 So don’t miss out this exclusive chocolate-theme high tea buffet by THIRTY8, Grand Hyatt Kuala Lumpur.